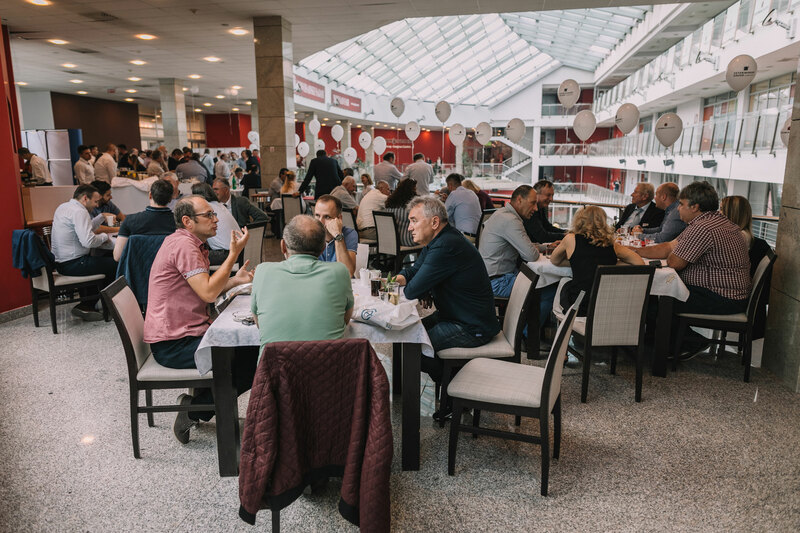 As part of the 85th International Agricultural Fair in Novi Sad, Victoria Logistic and Veterinary Institute Subotica, Victoria Group member companies, organized a traditional “Partners` Day”. This event, which took place on May 17, gathered around 500 business partners. 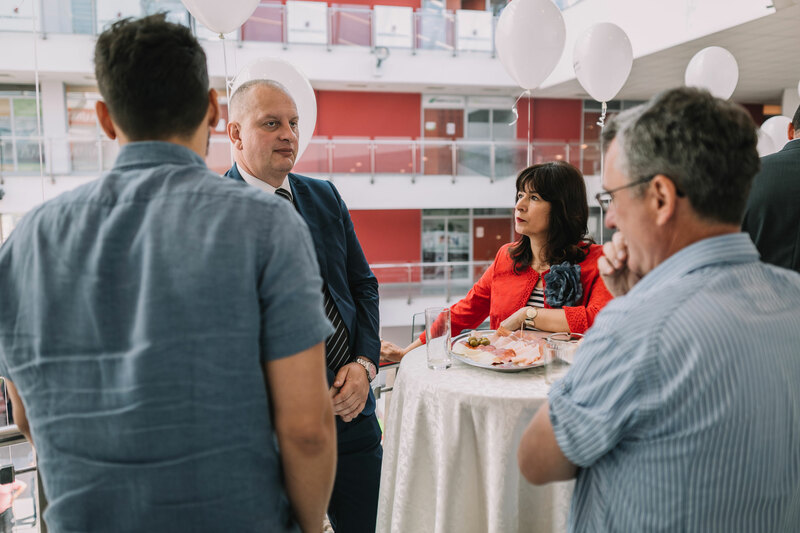 Management representatives from both companies discussed the results of the previous cooperation and plans for the second half of the current year with their guests. Victoria Logistic has confirmed the company's plans to purchase half a million tonnes of oilseed, and took the opportunity to once again remind partners of the forward purchase of oilseeds, emphasizing standardized goods. The upcoming rapeseed harvest was a special topic. 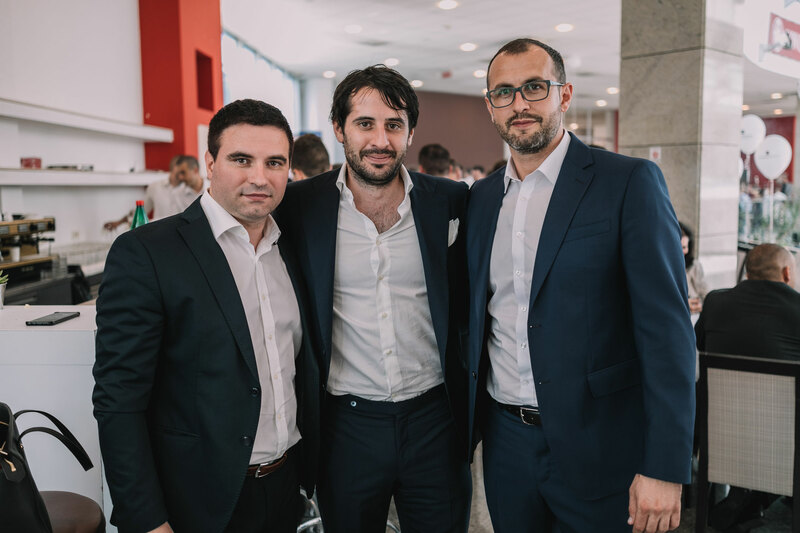 The core message of the gathering was that good cooperation between all participants in the supply chain is the foundation for achieving good results and making profit.